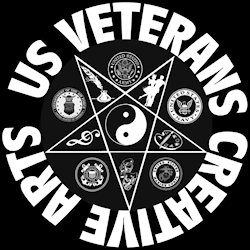 The Veterans Creative Arts is a program where talented veterans in the creative arts are able to teach other veterans FREE. After a 12 week program the veteran is then given the tools to further their skills ( I.e. guitar, art supplies). It is the hopes that this program actually gets a physical location. Until that time Mr. Richards is taking this to the Comic Cons to further promote this program. Your assistance would be greatly appreciated in order to pay for booths etc... until that time. This program is funded by kind donations from people like yourself. 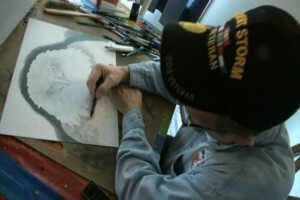 develop this worthy cause of assisting veterans in learning arts/music. Bill Richards performing on Channel 9&10 News with his original song - "When You Call My Name (I'll Be There)"